At Fine Art Shippers, we ship art of any kind. We ship Old Master paintings, metal sculptures, religious masterpieces, antiques, and many more. Some of these artworks are historically significant; some are very expensive and valuable; some are simply beautiful. Besides, we ship art of any size and weight, from small works on paper to large art installations. Our experience and ability to handle any fine art shipping task allow Fine Art Shippers to serve many contemporary artists working in different styles and mediums. We particularly love hyper realistic paintings like those created by Tigran Tsitoghdzyan. However, in this blog post, we want to tell about another artist whose hyper realistic works are definitely worth your attention. 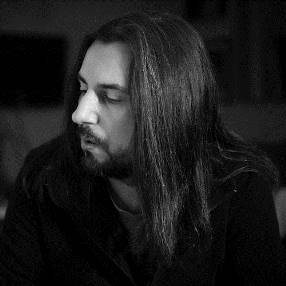 Let us introduce Comert Dogru and his fantastic art! Comert Dogru is a Turkish artist born in Istanbul in 1977. 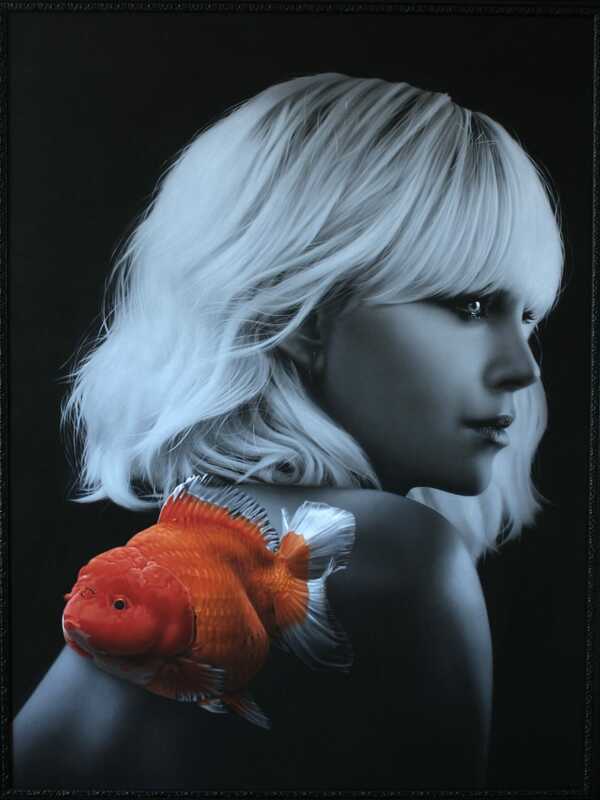 His paintings depicting beautiful women and colorful fishes that come from nowhere represent a perfect combination of hyperrealism, surrealism, and pop art, showing us another reality inspired by the artist’s imagination and the world of cinema. Comert Dogru’s works are indeed unique and very unusual, sometimes sheltered with absurd details. You don’t know what is real and what is not, and this makes Comert’s art stand out from many others. Here are several examples of his fantastic paintings for your enjoyment! To ship art for contemporary artists is always a pleasure, especially when it comes to such talented masters as Comert Dogru! At Fine Art Shippers, we look forward to working with this amazing Turkish artist and his mind-blowing hyper realistic paintings!